Ever felt like you missed something when it comes to branding? Maybe, like, a guidebook or something? You know, the one that told you what to do and how to do it in order to build a successful biz and brand? Thinking maybe a brand is just a logo? Or a business card? Wondering whether, actually, maybe it’s a mark on a cow? (That’s what Google says, anyway). Contemplating whether you can skip this whole ‘branding’ thing and just wing it. Believing that even once you have figured out what a brand is, good branding is only for big businesses with even bigger budgets behind them. Don’t worry, back in my former life as an accountant (yep, seriously!) I had no clue what a brand was. For some reason, the word always conjured up images of Coca Cola (or maybe that was just my sugar addiction). It wasn’t until I started my studies as a graphic designer and dived into the psychology of successful businesses that it truly clicked what a brand was. And, more importantly, what a GOOD brand was. But, honestly, that took me years. And ain’t nobody got time for that. 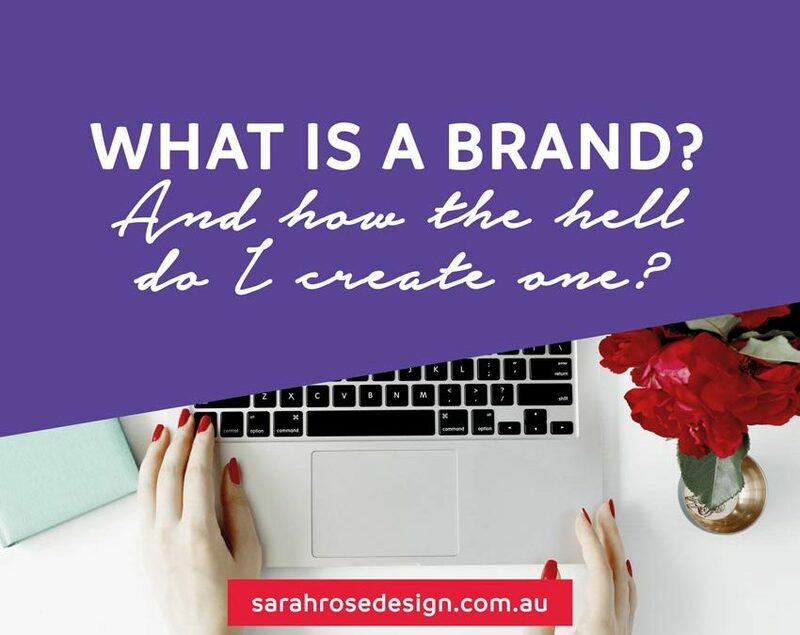 So, today I’m going to cut through the crap and give you a short, sweet and crystal clear lesson on ‘what is a brand’ and how you can build one for your biz. In a (coco) nutshell, a brand is how people perceive your business. Phew, feels like a lot, huh? That’s because a brand is a lot. It’s the culmination of everything your business does, creates and stands for. When I talk to my clients about branding, I use the analogy of a brand being like a person. Sure, we are the sum of our parts like our personality, history, experiences, physical appearance, values, morals, beliefs … but we’re more than that too. Just like your brand is the sum of its parts like its logo and website and communications … but it’s more than that too. It’s that ‘more’ factor that is the magical, mysterious part of branding. But don’t let it scare you off. Because I believe the special ingredient in both instances is you. Yep, you’re pretty damn special. Awesome question! And lemme answer you in list form (because your time is precious). Attract the interest of your target market and connect with them on a meaningful and emotional level. Position you as a leader in your field. Display your professionalism and lend your business credibility. Justify your pricing and allow you to charge premium prices. Give you a boost of confidence as you know you have a magnetic business behind you. And the good news? Branding your business – and giving your business a good brand – is totally within your control. Have a clear vision, purpose and mission for your business. Know what you do, why you do it and who you do it for. Define and illustrate your business values and philosophies. You know what they say: If you stand for nothing, you’ll fall for anything. 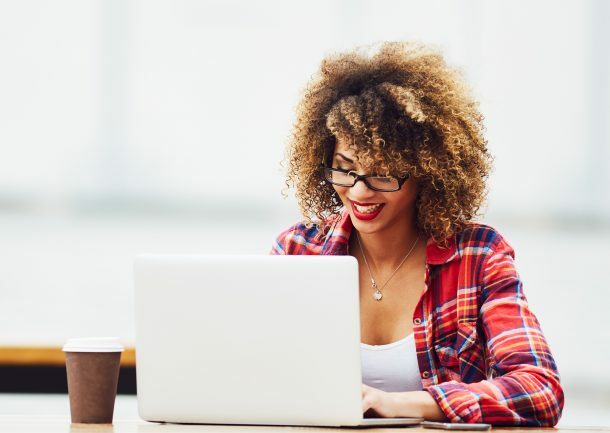 Cultivate a unique and irresistible brand voice and personality for your biz. Invest in copy (i.e. writing for your website, social media and marketing collateral) that brings your brand to life. Pay close attention to your customer experience including your processes and systems to ensure your peeps love interacting with you. Maintain brand consistency. According to LucidPress, businesses that present themselves consistently are three to four times more likely to enjoy brand visibility. Now, want that missing page of your manual … and a #pro shortcut to awesome branding? Oh, hai, free e-book that has been created just for you! This baby has been made by me, for you, and it’s called ‘Five ways to elevate your brand’. It includes a bit of my brain (not in a gross way, promise) in the form of graphic designer insider secrets that reveal the ‘how’ part of successful branding. Want it? Just click this pretty link!